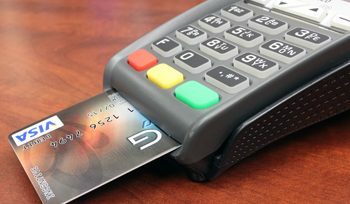 without the ability to process all major credit cards and debit cards. 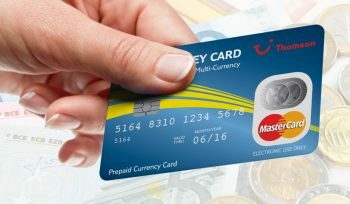 Get in touch today to start accepting payments through Credit Cards. We are a global provider of card-not-present payment solutions to the e-commerce community. We control all aspects of service delivery from clearing and settlement, to financial risk management and technology infrastructure. We are dedicated to delivering and developing cost-effective global payment networks, catering to a blend of card-not-present merchants and payment providers. 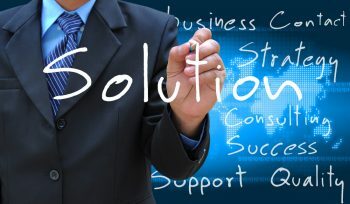 We differentiate ourselves from other payment providers by working closely with each of our clients. Catering to various merchant types in medium to high risk industries. Processing Solutions from multiple international Acquirers, with capacity for initial and recurring billing, and access to hard to place markets. Having good processing solutions is important. Having a support group which responds and acts when needed is equally important. Join forces with us today by contacting one of our representatives. 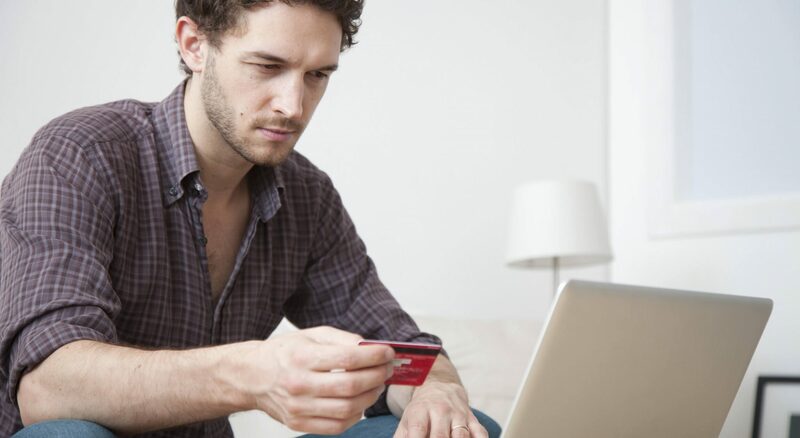 Credit Card Processing saves you money with cost-saving features. Credit Card Processing, powered by First Data will help you set up your new account. 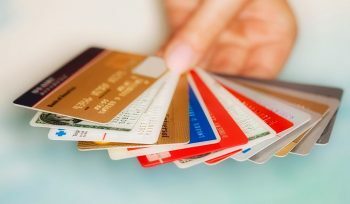 The acceptance of major credit cards is a key factor in the satisfaction of your customers. Flagship Merchant Services will provide your retail storefront with processing solutions to accommodate them and allow your business to prosper. Get In Touch With UsContact us today, and get reply with in 24 hours!